Found 4 file extension associations related to Brother's Keeper and 2 file formats developed specifically for use with Brother's Keeper. 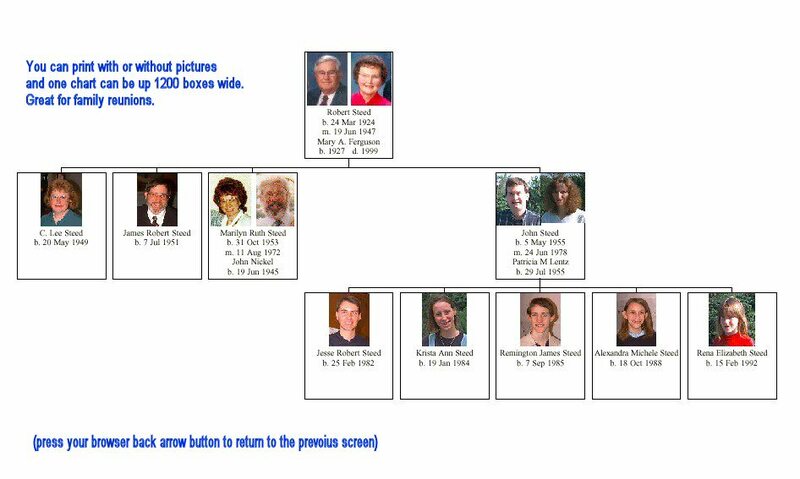 Brother's Keeper is a Windows genealogy shareware program that will help you input and organize your family history information and let you print a large variety of charts and reports. BK6 works with Windows 95, 98, ME, NT, 2000, XP, Vista, Windows 7, 8 and 10. If you need more information please contact the developers of Brother's Keeper (John Steed), or check out their product website.